Facebook invites Nike and Coca-cola to create a campaign that celebrates the freedom of speech. It should tell a story through streets of America as well as be inspired by a historic moment. 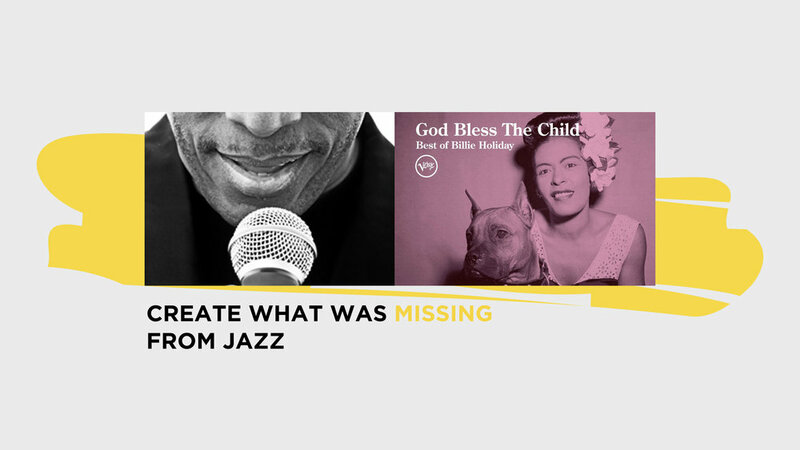 We chose Jazz to inspire the whole campaign. Final deliverables includes packaging design, website, mobile, video and installations. * Team Project with Justin Lesniak and Victor Tatum. Major roles are branding, graphic design and UI/UX.